Waterfall Info: This is the upper of two waterfalls on Patterson Creek. 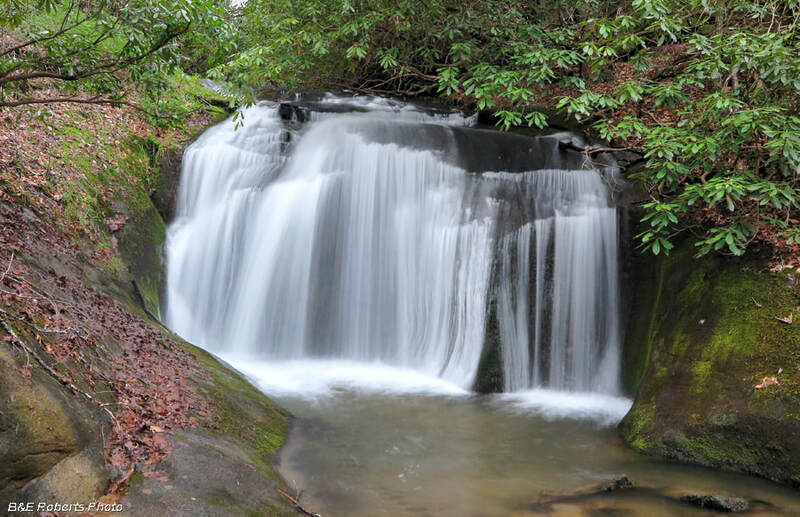 Access Info: This waterfall is roadside along Patterson Gap Road. The base of the waterfall is on private property, but the falls can be partially seen from the road.